Founded in 1928, Neumann ranks as one of the premier makers of professional microphones in the world. 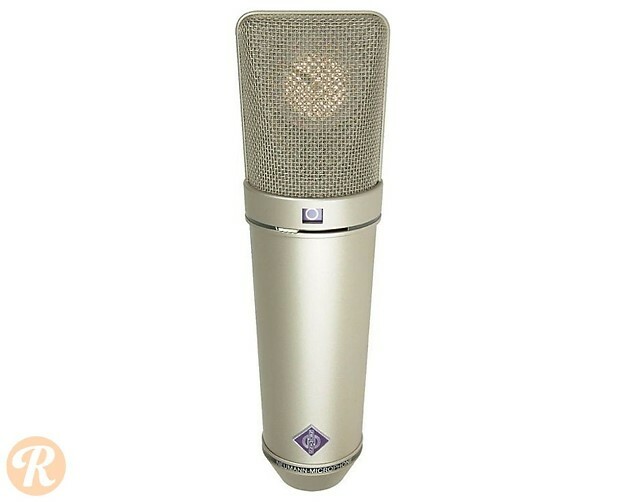 The U 87 is a classic Neumann design that was based on the earlier tube-based U 67. 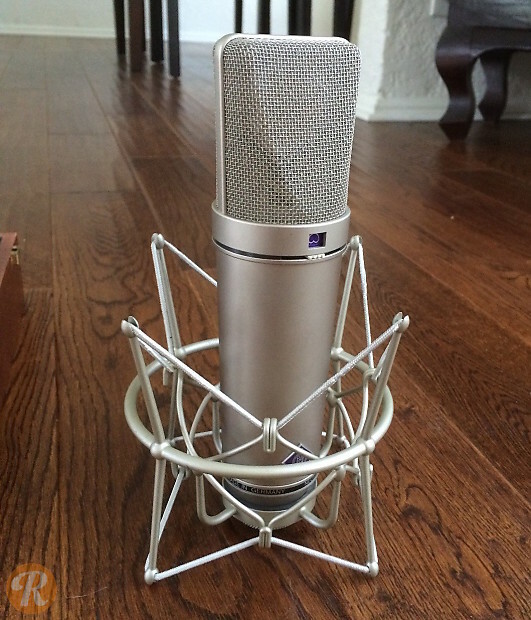 The U 87 has seen just a few changes over the years, and remains an extremely common pro-level studio mic. For many, the U 87 stands with the Shure SM57 as one of the most iconic mics of all time. Hear: Prince's Previously Unreleased Original Version of "Nothing Compares 2 U"